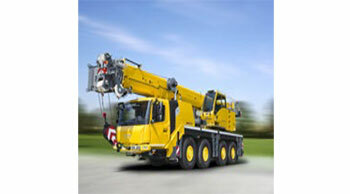 Manitowoc has introduced a new all-terrain crane, Grove GMK4090. The new taxi crane features a modern, compact design that puts emphasis on roadability and manoeuvrability. 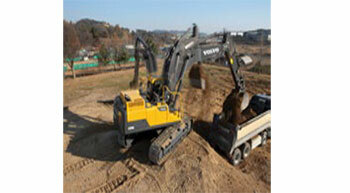 Liebherr has introduced the news Liebherr R 918 crawler excavator. With an operating weight between 19 and 22 tonne, the new crawler excavator is perfect for earthmoving applications and making trenches and pipe laying. 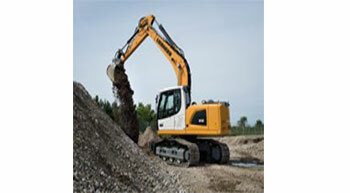 Volvo Construction Equipment (Volvo CE) is strengthening its product offering in Indonesia with the launch of the EC300DL crawler excavator. 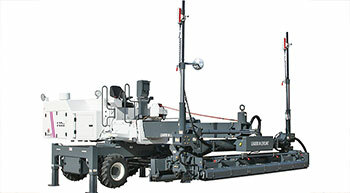 Somero® Enterprises, Inc., a leading manufacturer of technologically advanced concrete placing equipment and associated machinery, announced the launch of its new S-22EZ Laser Screed« machine. 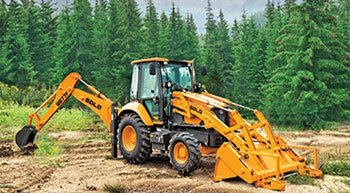 SDLG has launched a new backhoe loader for the Middle Eastern and African markets, the SDLG B877F. 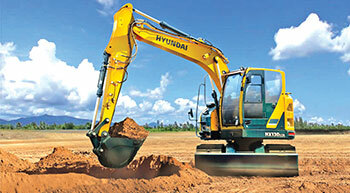 Hyundai Construction Equipment Americas introduced the Hyundai HX130LCR, the third compact-radius excavator model in the company's HX series product line. 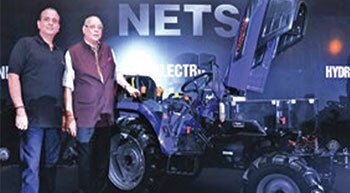 India's first electric and hydrostatic concept tractor and an expanded global portfolio of tractors for the export and domestic market in 22 HP to 90 HP range under the brands Farmtrac and Powertrac, compliant with tier 4 emission norms of Europe and America amidst 43 global distributors. 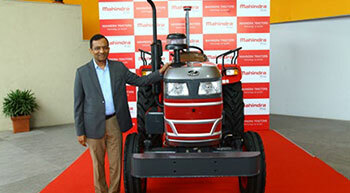 Mahindra & Mahindra Ltd displayed its first-ever driverless tractor, developed at the Mahindra Research Valley, the Group's hub of innovation and technology located in Chennai. 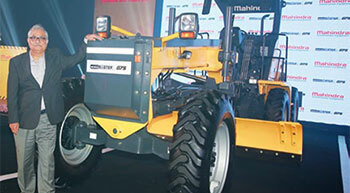 With this launch, Mahindra becomes the pioneer in the Indian tractor industry with the unique proposition of a driverless tractor, according to the company.